Clinical Supervision is Not What You Think….. I am training at the moment to be a supervisor and I shall need a few therapists to be my practice supervisees. If you are wondering what supervision is like I am happy to give you a first session for FREE whilst I am training. I need two more supervisees now, both talking therapists. If you fancy some extra supervision, and with a specialist in working with trauma, then please get in touch. If you would like to try a FREE session, please contact me on linda@lindabishopp.co.uk. I am happy to work with other types of therapist too. There are many different types of therapist who could be enormously helped by having supervision who have never experienced it, and therefore, perhaps have some erroneous ideas about what it is. I am happy to work one-to-one, and will also offer group supervision, which reduces the cost. The word ‘supervision’ implies that there is a management element in it; that the supervisor will be telling you what to do in a boss-like scenario. This is not the case. Supervision enables insight into the dynamics of your relationships with your clients; offers support to you as you support your clients; you can discuss professional matters and legal compliance, and you can receive mentoring on business and practice matters. Your supervisor would normally be a more experienced therapist than you, however, you work in equality together, to work towards you being the best therapist for your client. It supports you when you are tired, perhaps when a client has drained your energy and you were unaware of this; it enables you to understand the effects of your communication style with clients; it enables insight into the therapist/client relationship and so much more. It is actually difficult to describe the feelings of greater confidence, understanding and competence gained from such a valuable learning experience until you have experienced it yourself. 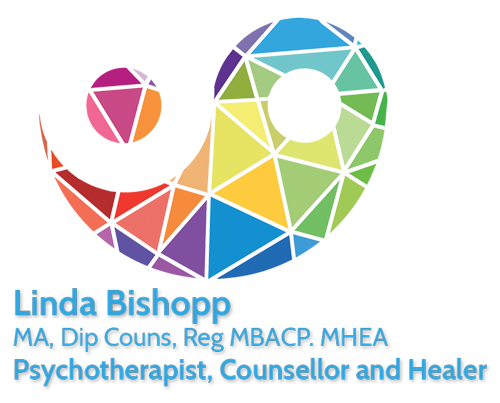 So, supervision can be supportive to many types of therapist – anyone who is in relationship with their client: hypnotherapy, NLP, homeopathy, healing, Reiki, and others, as well as the normally accepted counselling and psychotherapy.